The Board of Intermediate and Secondary Education Gujranwala has announced the date sheet for inter part 1 2019. Usually the board announces date sheet a month before 11th class exams are being conducted. 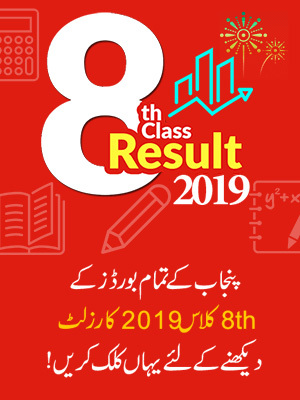 The exams for BISE Gujranwala 11th class 2019 will be conducted in the month of May. 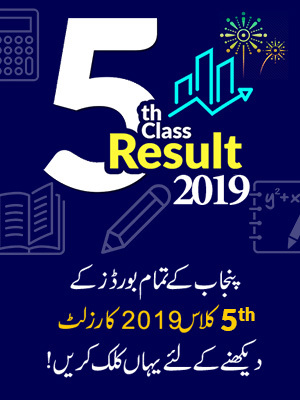 Students can keep visiting our website if they need any latest information regarding BISE Gujranwala 11th class date sheet 2019. 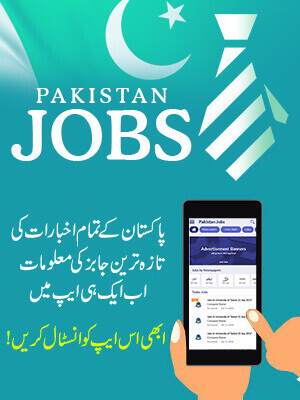 Candidates of Gujranwala and of other areas falling under BISE Gujranwala, who have not registered themselves for 11th class exams, are advised to get the registration form online from BISE Gujranwala’s official website. The Board of Intermediate and Secondary education BISE Gujranwala was established in the year 1976. The board is conducting exams from a long time now. BISE Gujranwala is considered as one of the top boards in country and is a very determined board trying day and night to improve the standard of education in Pakistan. The board is offering its services to both private and regular students. The Boards offer both Secondary School Certificate (SSC) and Higher Secondary School Certificate (HSSC). The board is responsible for all the areas falling under its jurisdiction which include the districts of Gujranwala, Hafizabad, Gujrat, Narowal, Sialkot and Mandi Bhauddin. The board office of BISE Gujranwala is also located near Sialkot bypass. The board has hired quality staff as well to make sure that the results are being made fair. After the results BISE Gujranwala also holds a prize distribution ceremony for topper students to encourage them. Candidates waiting for the date sheet of 11th class 2019 for BISE Gujranwala are advised to stay intact with BeEducated as we will upload any information regarding the date sheet as soon as it is announced.